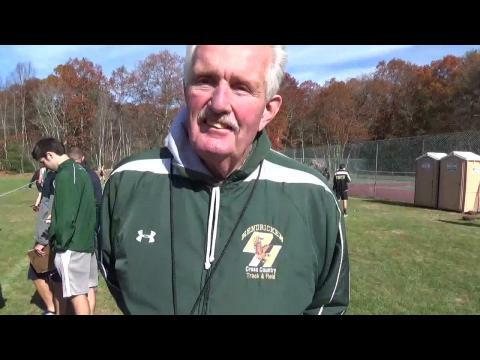 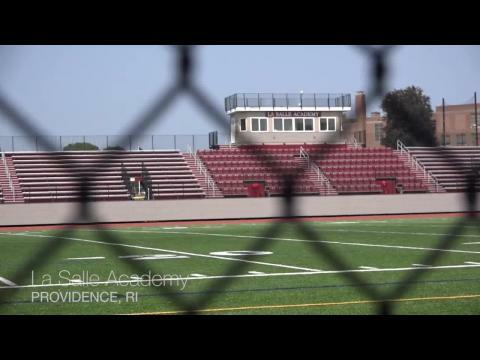 La salle coaches talk about team's victory in Class A.
Hendricken coach talks about team's second-place finish in Class A.
Cumberland seniors takes sixth in Class A race. 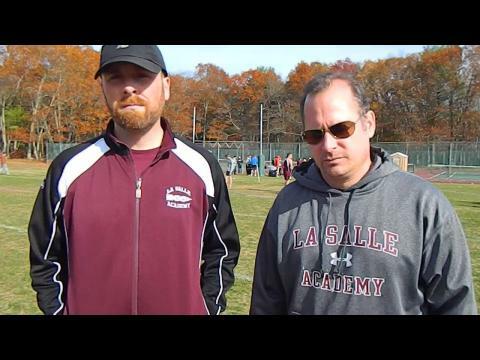 La Salle's DJ Principe and Matt Bouthillette finish 1-2, Rams hold off Hawks for team title. 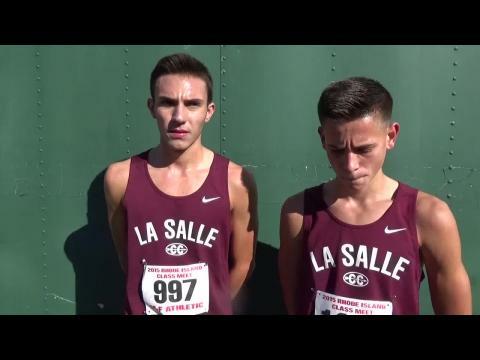 La Salle teammates finish 1-2 in Class A boys. 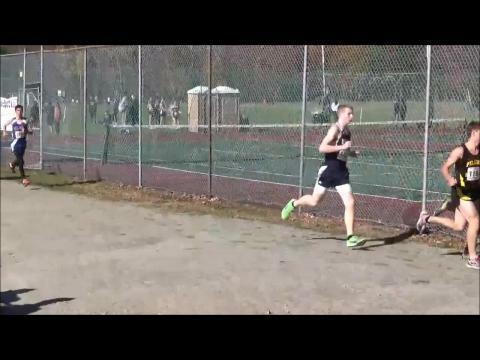 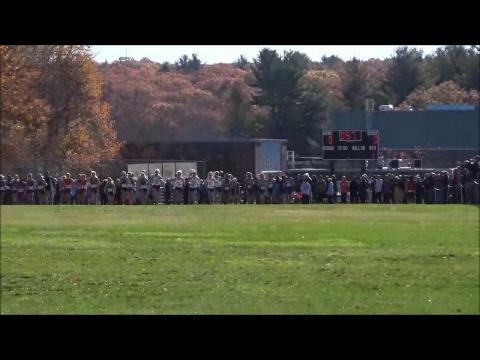 South Kingstown sophomore wins Class A race. 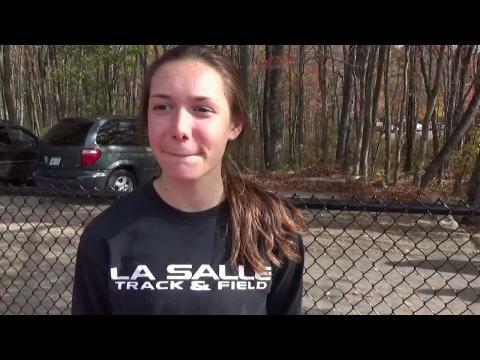 South Kingstown's Ellie Lawler takes individual title, La Salle ACademy coasts to team crown. 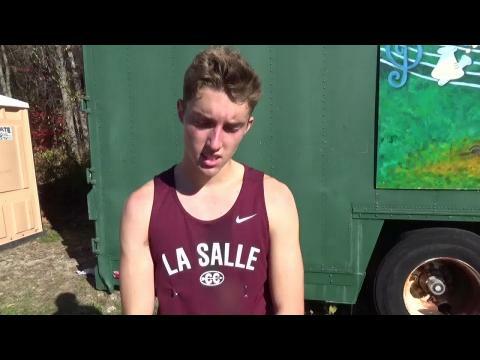 La Salle senior places fifth in Class A race, first time competing this season. 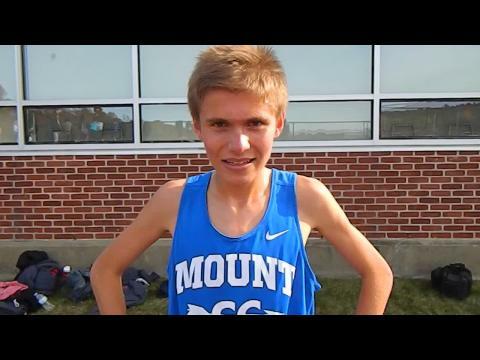 Mount St. Charles junior cops Class C title. 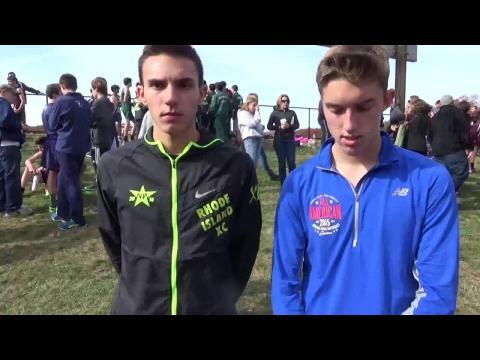 La Salle teammates talk about decision to go to Georgetown this fall. 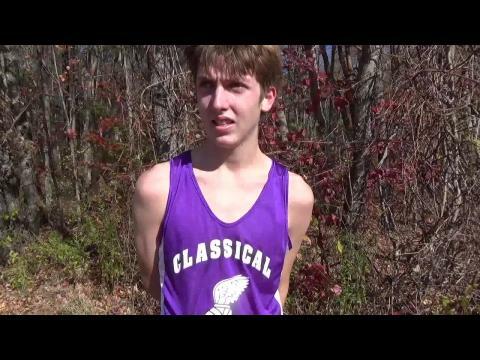 La Salle senior takes second in Class A. 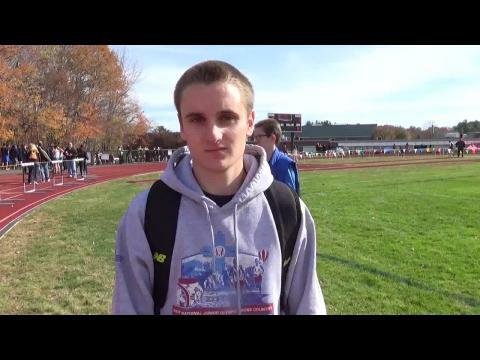 Classical's Joe Murphy wins individual title, Barrington claims team crown. 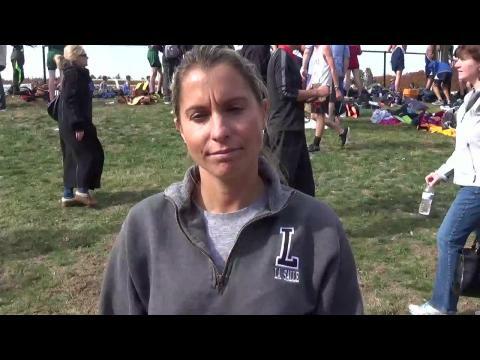 La Salle girls' coach talks about team's victory in Class A.
Narragansett senior regains 2013 title with victory in Class C.
Classical senior breaks tape in Class B.
Westerly sophomore captures Class B crown. 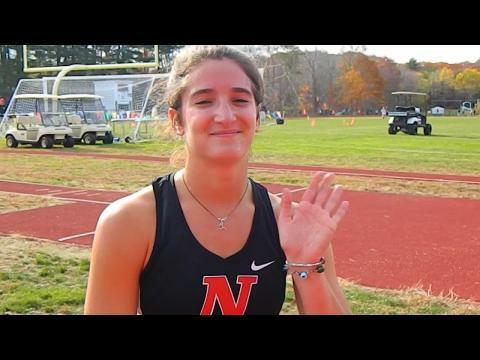 Pilgrim senior places third in Class B.